Welcome to King Squeegee. 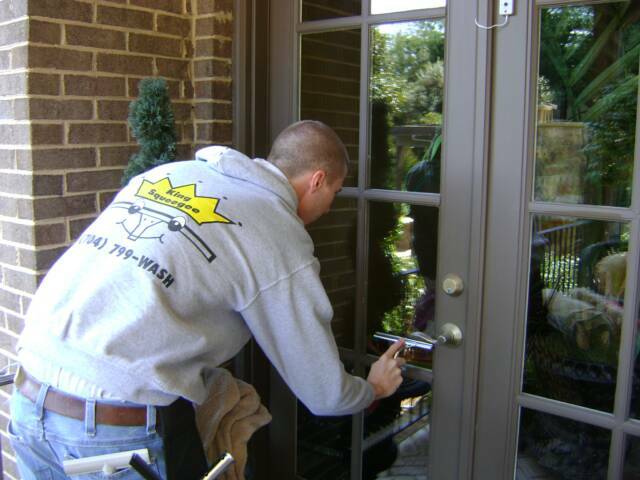 We offer a wide range of cleaning services designed to cater to both residential and corporate clients. 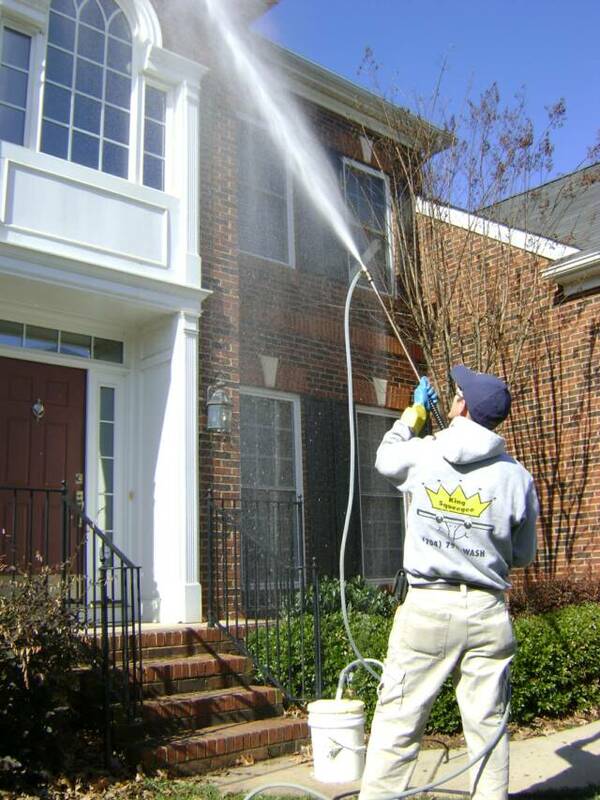 Our services include Window Cleaning, Gutter Cleaning and Pressure Cleaning.